Nepotism is a good deal if you can get it, but we’re not hiring at the moment. 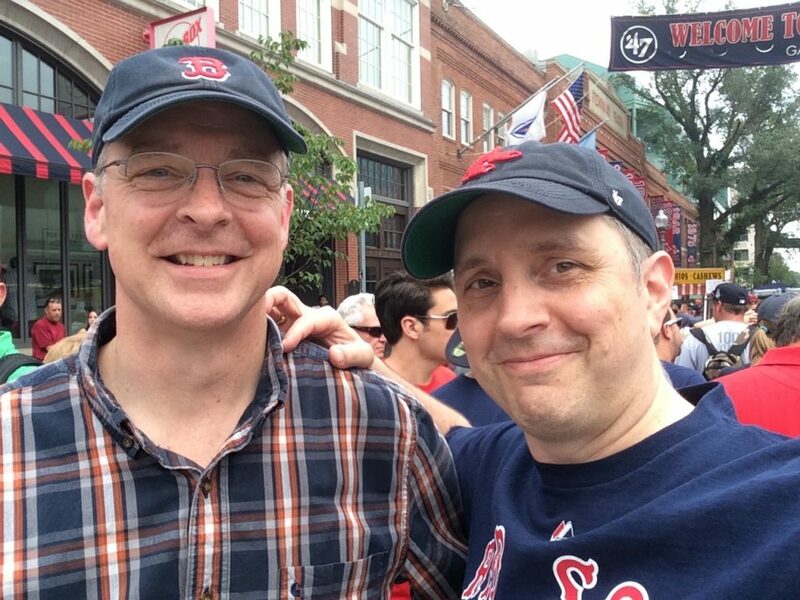 2015-06-23 – Mark Heels and Erik Heels at a Red Sox game at Fenway Park in Boston on Mark’s birthday. One of the things I love about running my own law firm is the flexible work schedule. For example, if one of my stepsons is sick, I can work from home. One of the things I hate about running my own firm is managing the business through recessions, which are cyclic. Many of you know that the marketing launch of my law firm was on 9/11, which I try not to talk about too much because all I lost was money. After the 9/11 recession (2001-2002) came the Great Recession (2007-2009). Well, we are due for another recession, and the signs are everywhere. Clocktower Law is receiving job applications at a record pace. We are also handing out referrals to employment lawyers at a record pace (due to wrongful termination). Friends and family are losing jobs or transitioning careers due to downsizing by their employers. My brother, Mark Heels, just ended a 12-year stint at Dartmouth College, where he had worked in computer repair and IT. 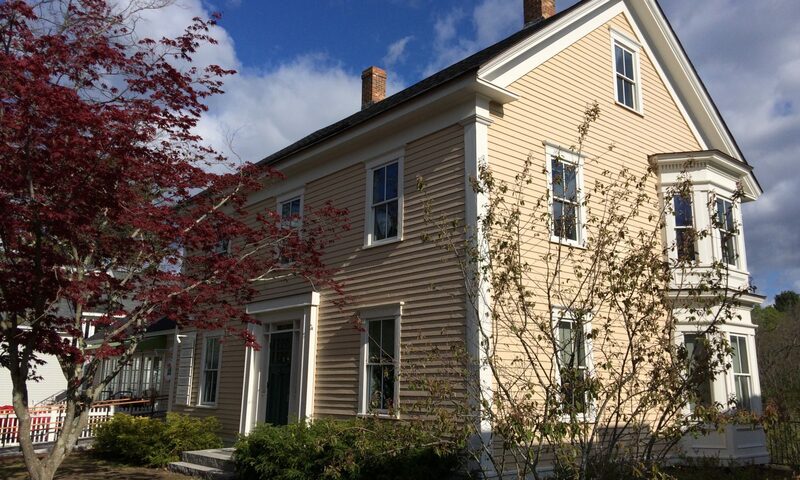 Jobs are not plentiful in rural New Hampshire, so my big brother is moving south to Massachusetts. Mark is a kinder, gentler, and more talented version of me. Everything I learned about music and building – and much more about life – Mark taught me. Mark taught me about jazz, blues, and the pentatonic scale in high school. There is no way I would have been playing in a rock cover band since 2005 without the influence of Mark. In 1982, we built – and slept in – a huge igloo. In the summers of 2003 and 2004, from afar, Mark coached me through how to build the perfect treehouse. Mark has been working in IT as long as I have been running Clocktower Law. You can read more about him on LinkedIn (https://www.linkedin.com/in/markgheels/). Suffice it to say that I would hire him if I had the work, but I do not. As it says on Clocktower Law’s website, we try to help everyone who contacts us, which, of course, includes family. So please consider hiring my brother Mark. I will owe you a favor. And I always pay back my IOUs. Nonprofit discount extended to any group marginalized by the Trump administration. Next PostNext * 17 Seconds #34 – Is your startup having an IP mid-life crisis?